Mercy Ojonugbeju Orise-Idegwu popularly known as Mercy Idegwu is a Gospel artiste, lover of Christ, anointed songwriter and a music minister. Mercy who has been a blessing to the body of Christ for over 20 years picked up her love and interest for music as a child; inspired by the Holy Spirit to be a blessing to the body of Christ and humanity at large. The graduate of Accounting and a Post Graduate Diploma holder in Education currently serves as a lead singer at the Redeemed Christian Church of God, Maranatha Church, Lagos, Nigeria. The Kogi born music minister is married to Mr. Sunday Orisemeke Idegwu and are blessed with children. 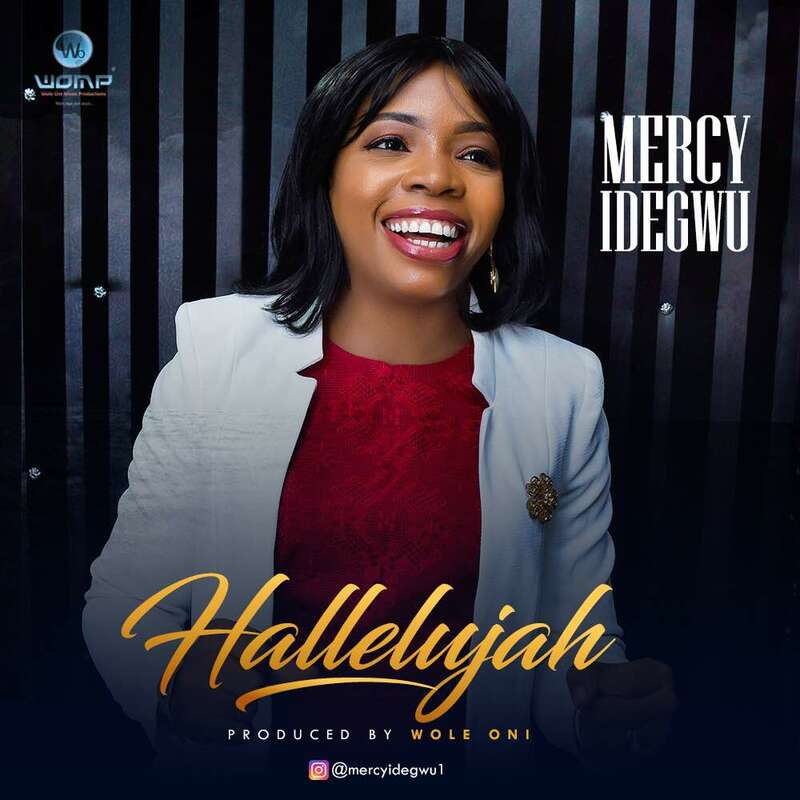 Her latest single – ‘Hallelujah’ is a groovy praise tune produced by the maestro and Yamaha ambassador – Sir Wole Oni.